Bridesmaids – they’re your best friends, your family and the people whose opinions matter most to you. But most of all, they’re the ones you couldn’t imagine saying “I do” without. However, as more and more brides begin opting for larger bridal parties, the task of coordinating different budgets, body types and preferences can feel almost as impossible as finding the right place to seat all those long-lost relatives (see seating chart advice here). 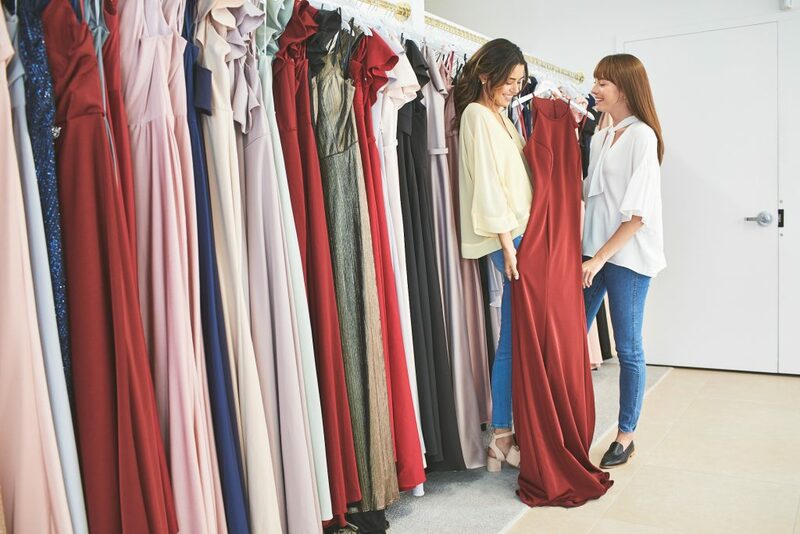 So, when searching for bridesmaid dresses that will pull on your bridal heart strings, we recommend a few basic tips before starting your shopping search—get the scoop, below. You hand-selected each member of your wedding party for different reasons, so why not let their style speak to the unique characteristics you love about each and every one of them! 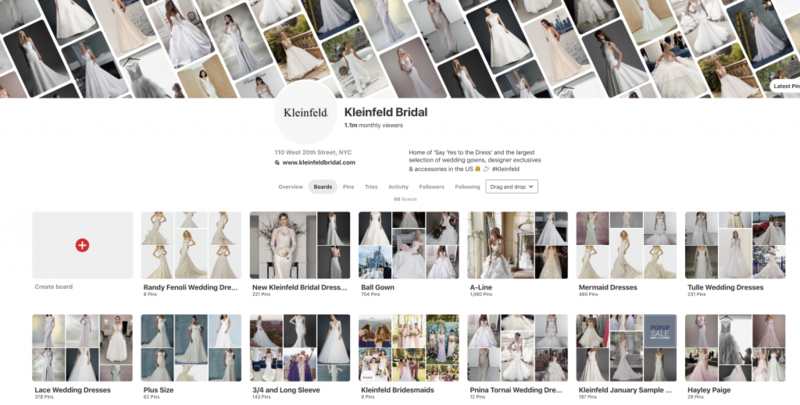 By creating a Pinterest board of pre-approved styles, you can allow your crew to feel confident & chic while still bringing to life the aesthetic you envision. Don’t know where to start? We’ve got you covered – click here for bridesmaid inspiration! 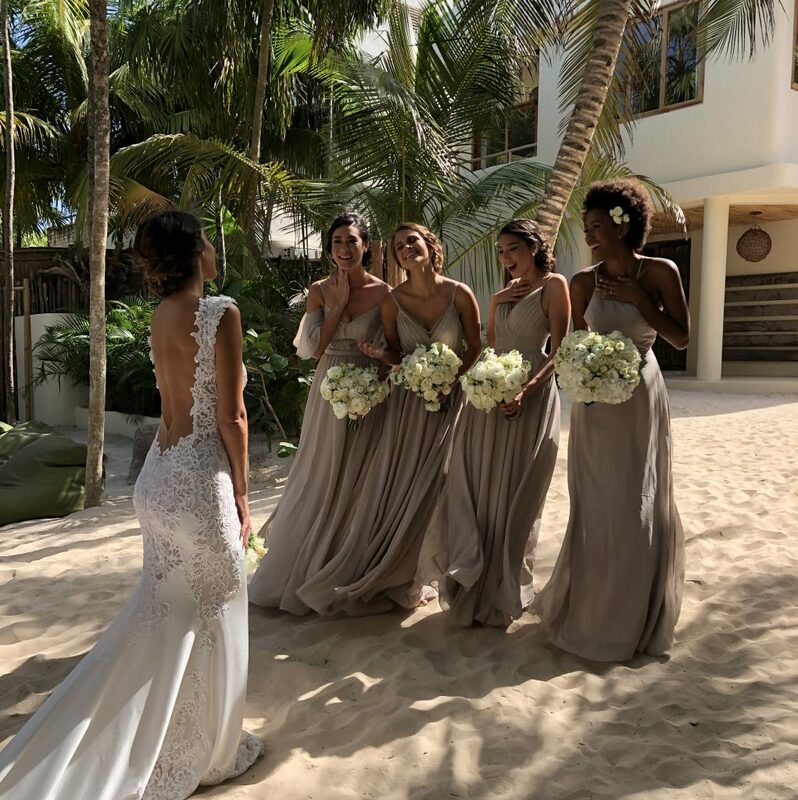 Since bridesmaids typically take on the cost of their ensemble & accessories, you should talk honestly and openly with your ‘maids about any financial concerns before beginning your shopping search. If your wedding party ranges from your college BFF recovering from grad school loans to your financially established sister-in-law, open dialogue is a surefire way to keep the experience affordable and fun for everyone! 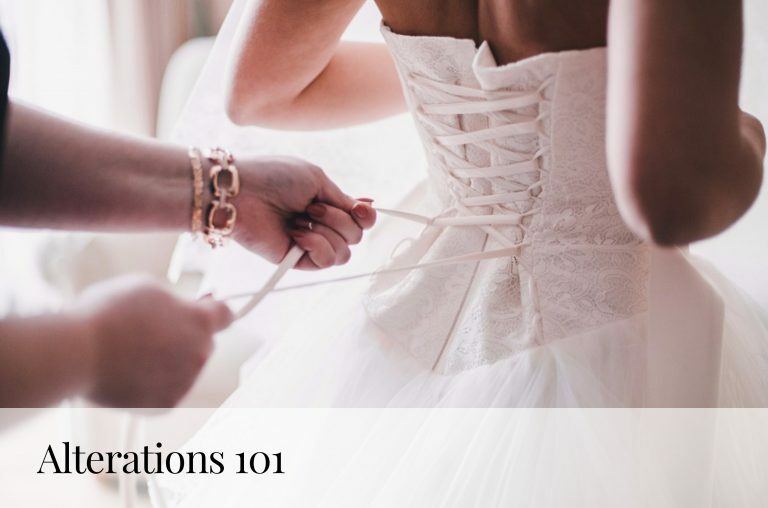 If your heart is set on hand picking your bridal party look, make sure the styles you suggest are reasonable and considerate of everyone’s budget. Thankfully, every Kleinfeld Bridal Party style exclusive to Kleinfeld is under $200—perfectly budget-friendly for each and every bridesmaid. Before you can start dress shopping, make sure you and your hubby-to-be have decided on a location and theme that you both love! Paying a visit to your venue (or stalking the location on Instagram locations) is a great way to get a feel of the style that would work best in that type of space. This way, you and your crew can choose dresses that reflect your vision & wedding personality. Make an appointment to try on dresses. 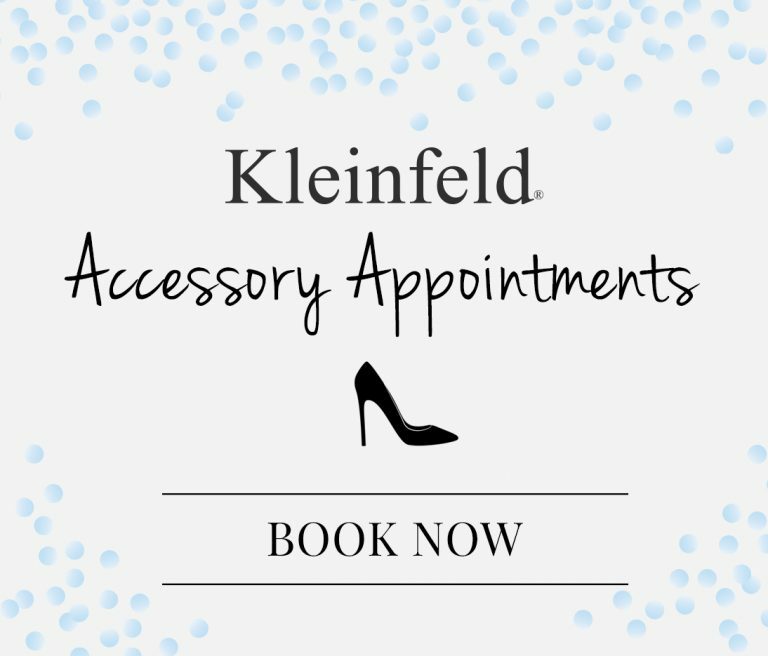 Give your girls the royal treatment with a Kleinfeld dress shopping experience of their own at our Kleinfeld Bridal Party Showroom, located in the upper level of Kleinfeld. Our showroom is the perfect place for your bridesmaids to get a feel for what colors, fabrics and styles they like, and for you to decide on a color palette that fits best with your dress. Feel free to browse and take home a few swatches from our swatch bar before or after your bridal appointment, however if you’d like your squad to try on dresses, we ask that you make an appointment ahead of time so we can accommodate your group and give you ample time to try on whatever your heart desires. Love this article? Click here for more bridesmaid dress shopping advice! Looking for mother of the bride and groom dresses? 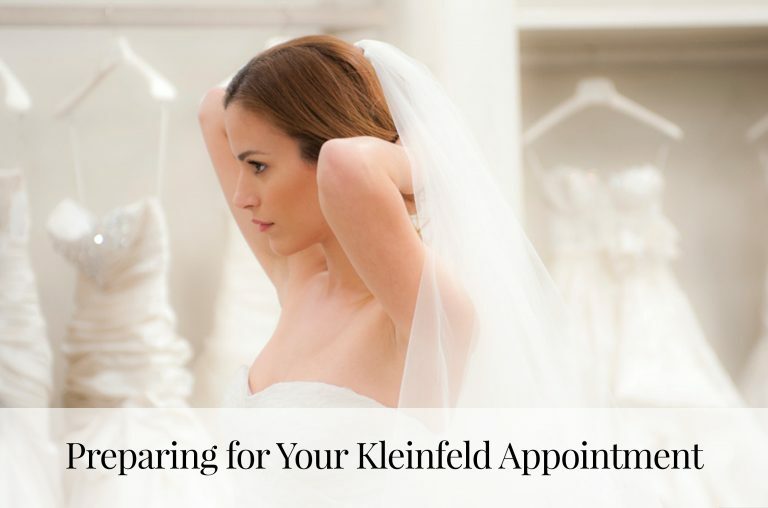 Kleinfeld Bridal Party has you covered! Want to read more? Check out or blog!